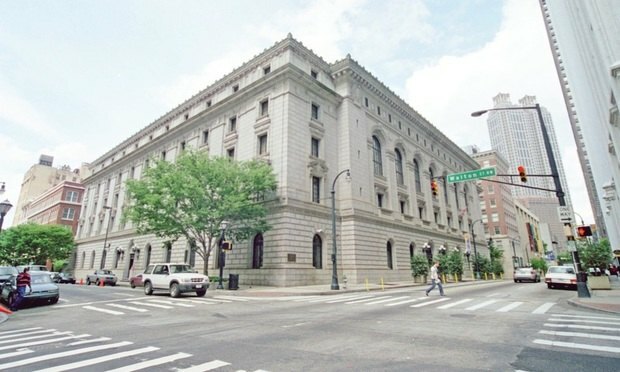 Freeman Mathis & Gary attorneys defending Clayton County, Georgia, in a discrimination fight over sexual orientation say the U.S. Court of Appeals for the Eleventh Circuit got it right in a finding that discrimination against people because of their sexual orientation is not prohibited under federal law. An attorney defending Clayton County, Georgia, in a discrimination lawsuit filed by a gay employee asked the U.S. Supreme Court Friday to let stand an appellate ruling that federal laws do not prohibit discrimination on the basis of sexual orientation. The event occurs now so that food banks can fill their coffers for summer, when parents of the 60 percent of Georgia children who rely free and reduced-cost meals at school have to look elsewhere for help. A comprehensive guide to matters business litigators will encounter written by a stellar panel of veteran GA litigators and arbitrators.